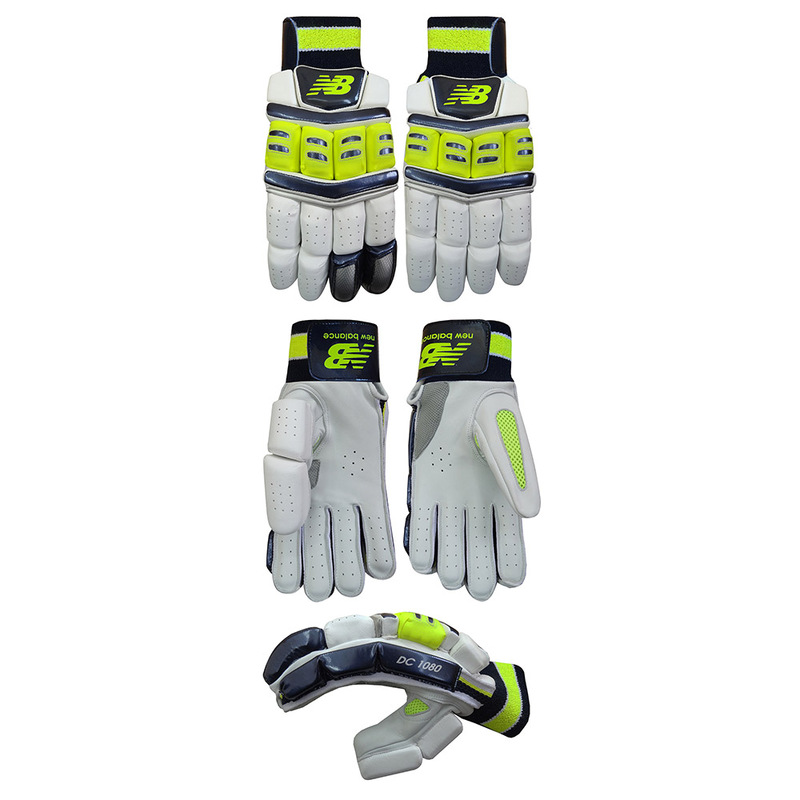 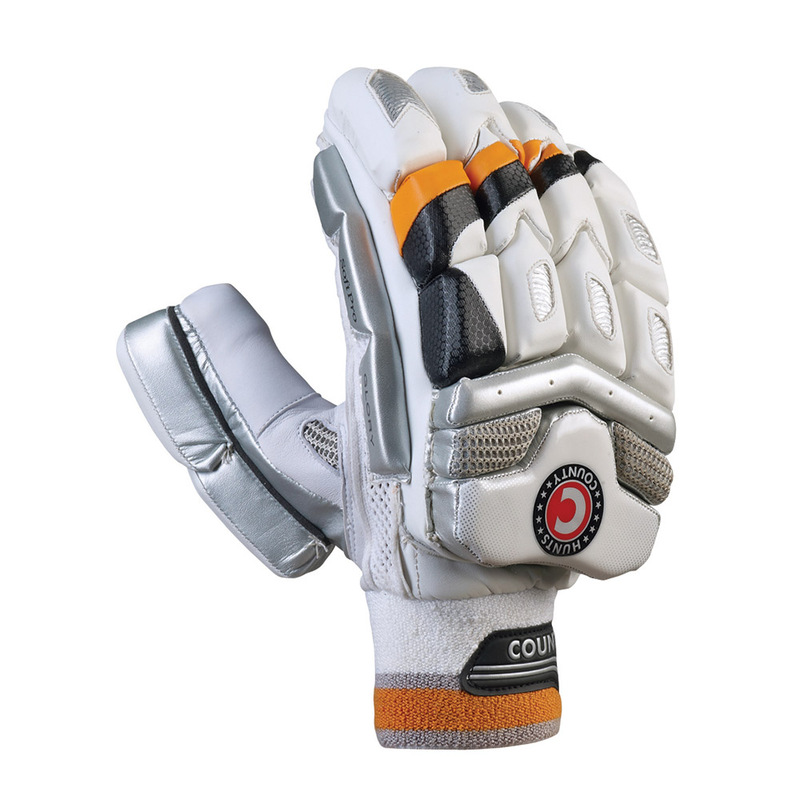 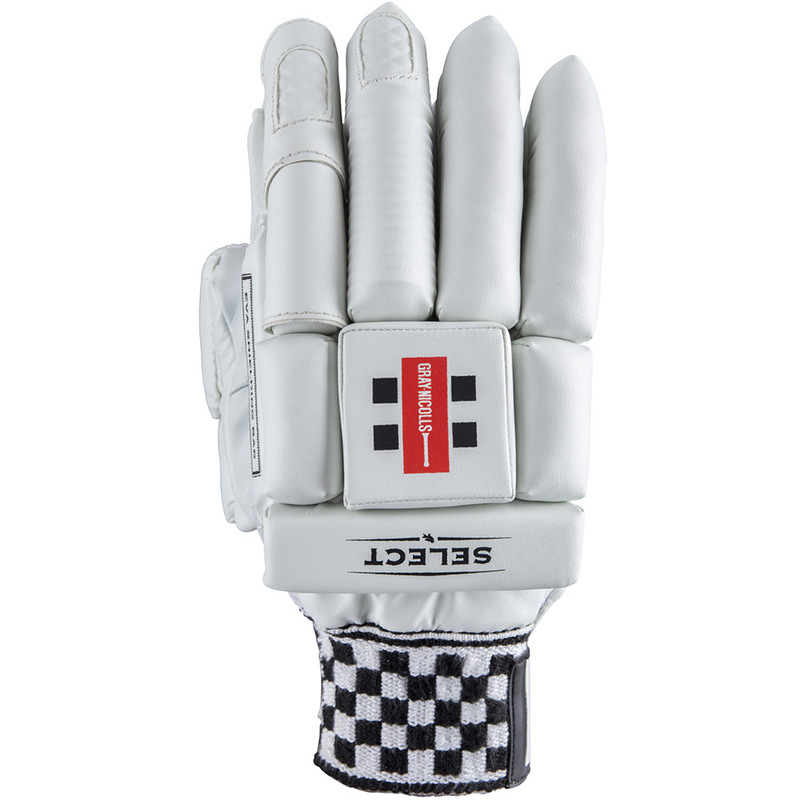 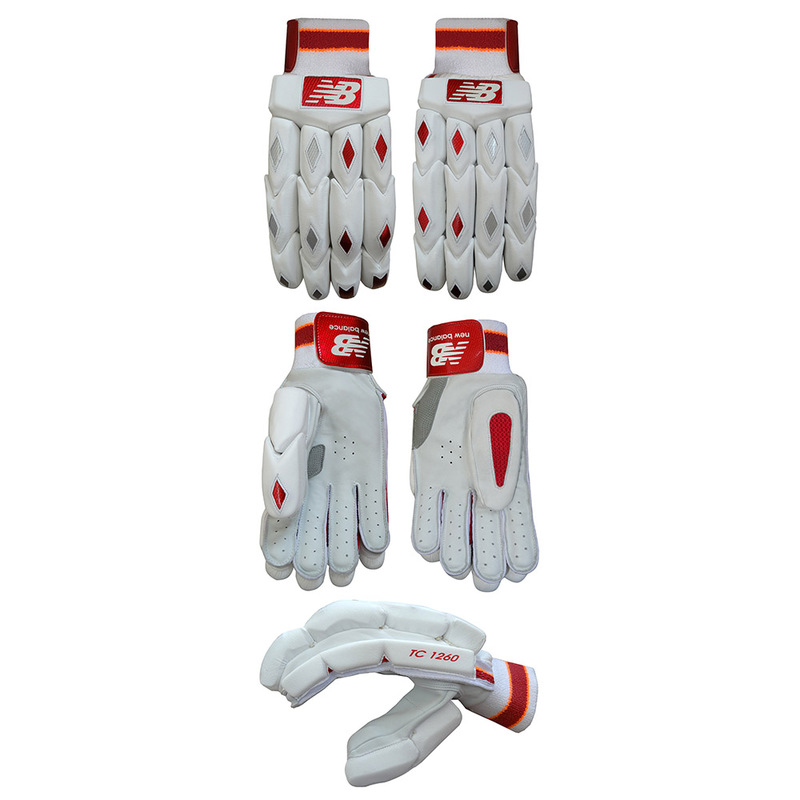 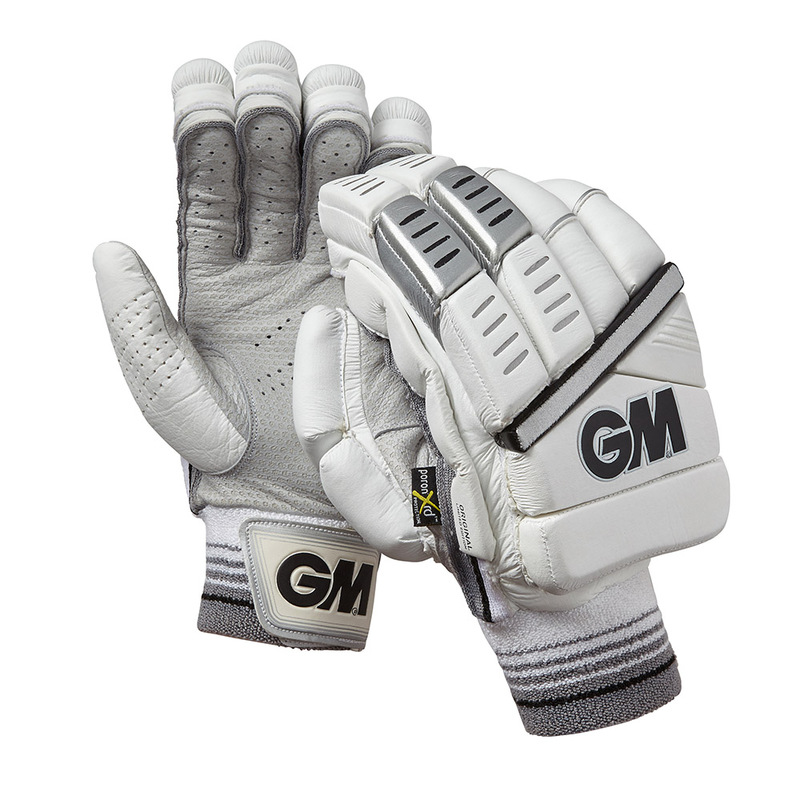 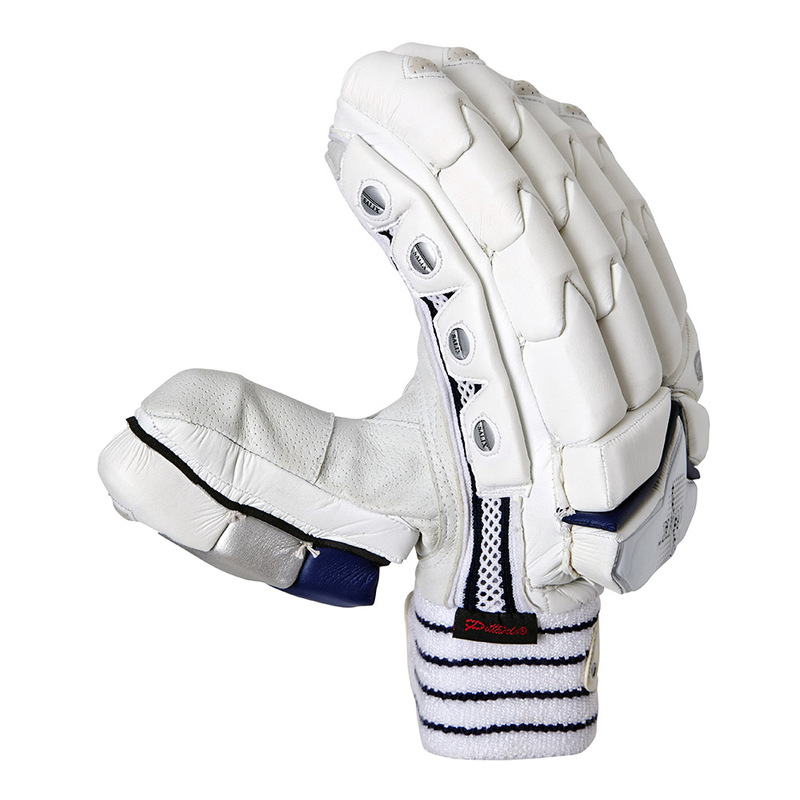 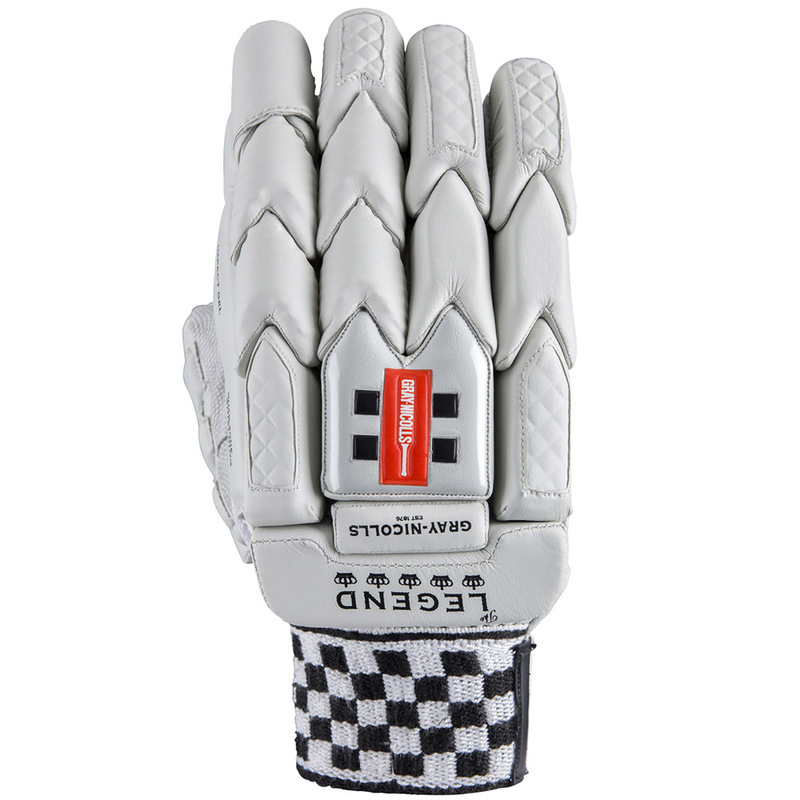 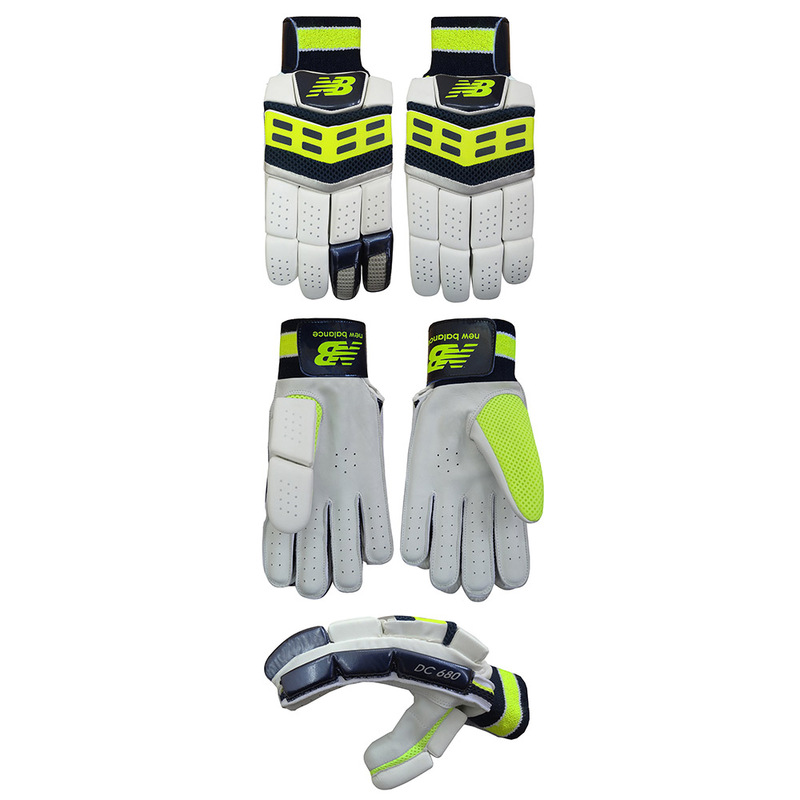 Many of the leading cricket brands offer a multitude of gloves, which will usually be of either a ‘sausage finger’ or hinged block construction. 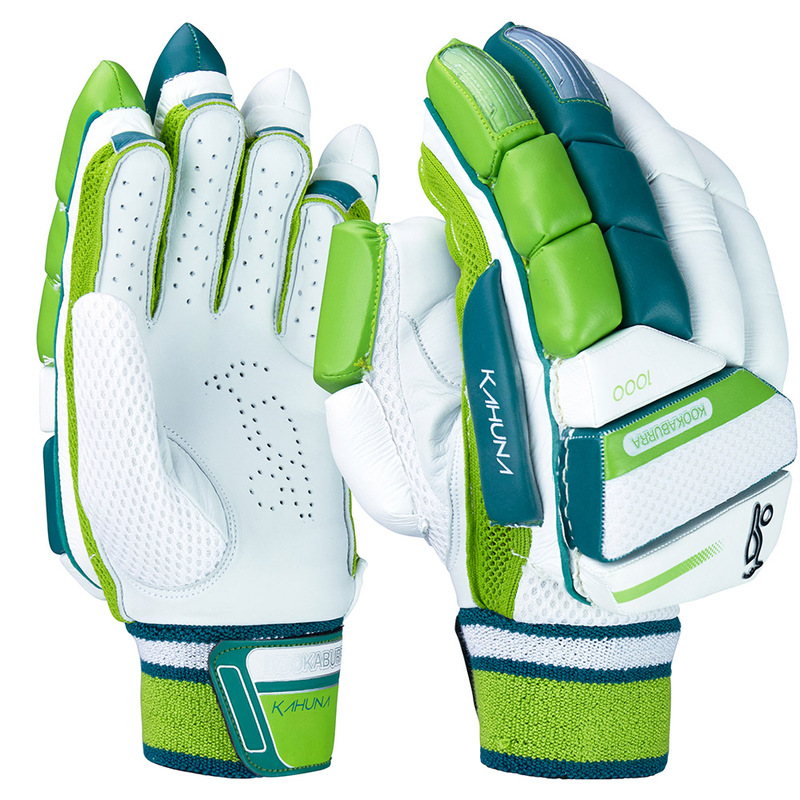 The choice between them really is a personal preference, although gloves with more sections may initially feel more comfortable. 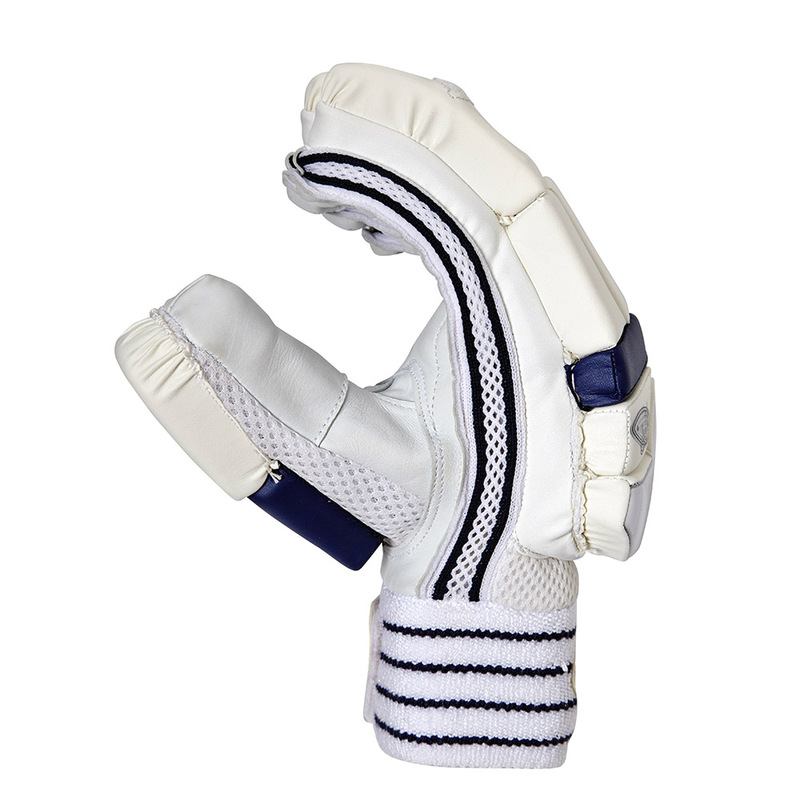 Starter gloves for juniors will generally be of ‘sausage finger’ design with protection suitable for a lower level of hard ball cricket. 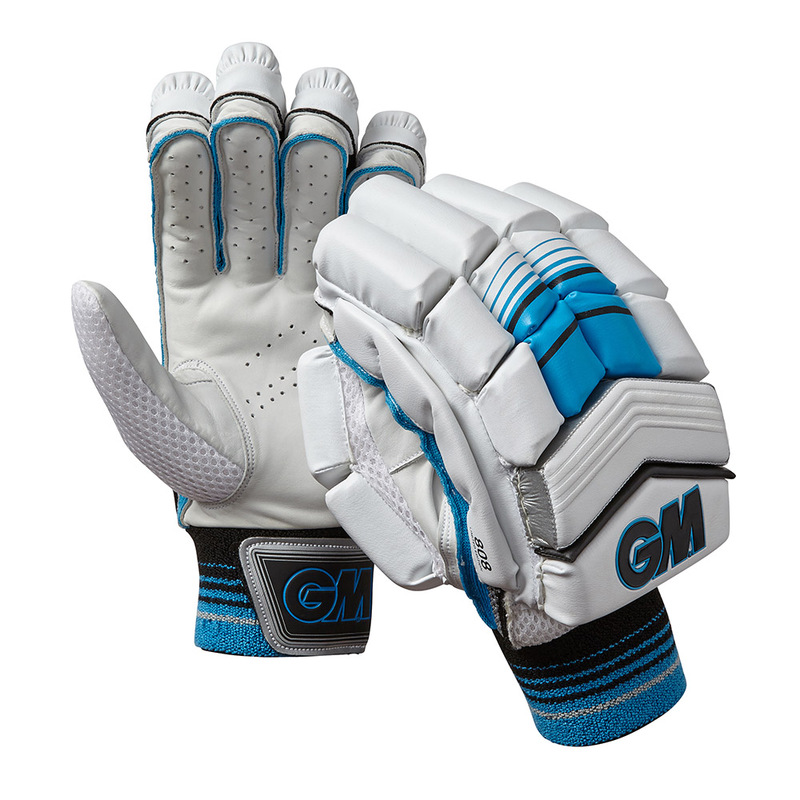 Some at the lower price points will have cotton palms rather than leather, but the gloves are likely to be outgrown before they wear out. 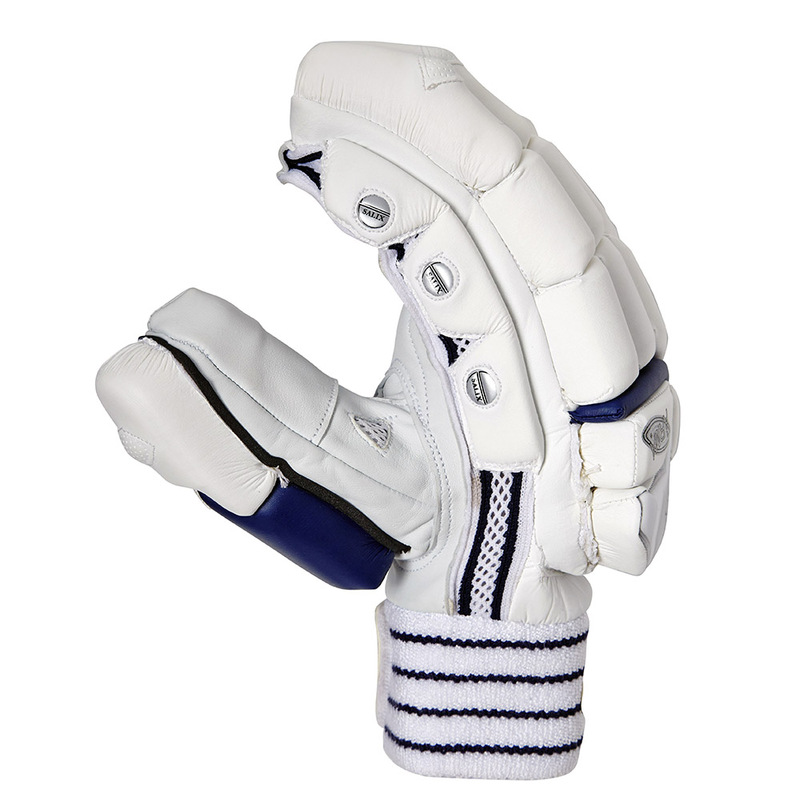 An intermediate glove will have full leather palms, with firmer protection for the first two fingers of the bottom hand for extra impact resistance. 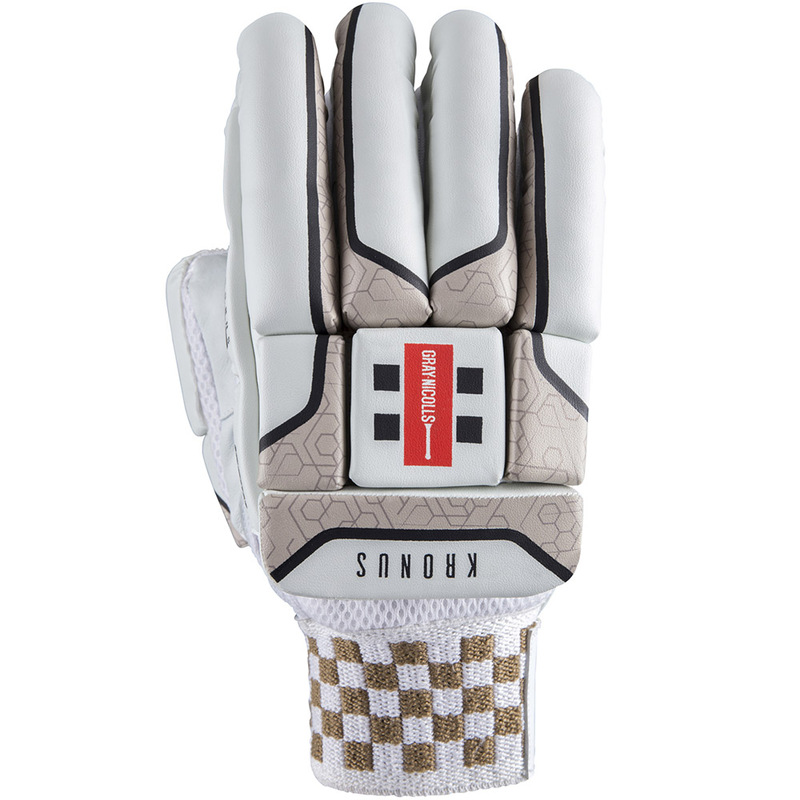 Many have an additional foam inlay for shock absorption. 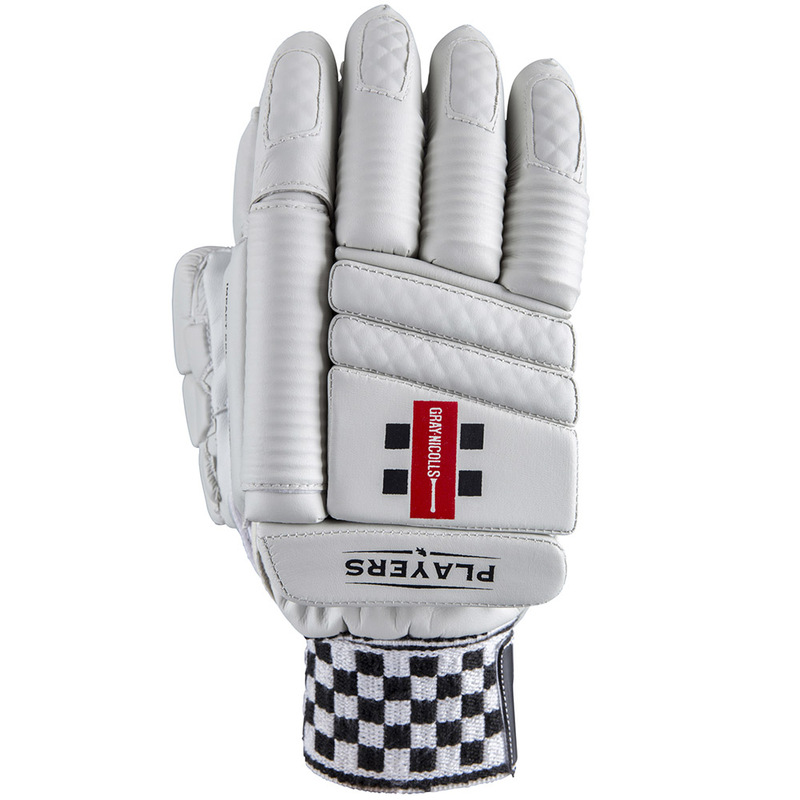 Advanced level will offer a Pittards leather (or equivalent) palm, which provides a softer feel and improved grip. 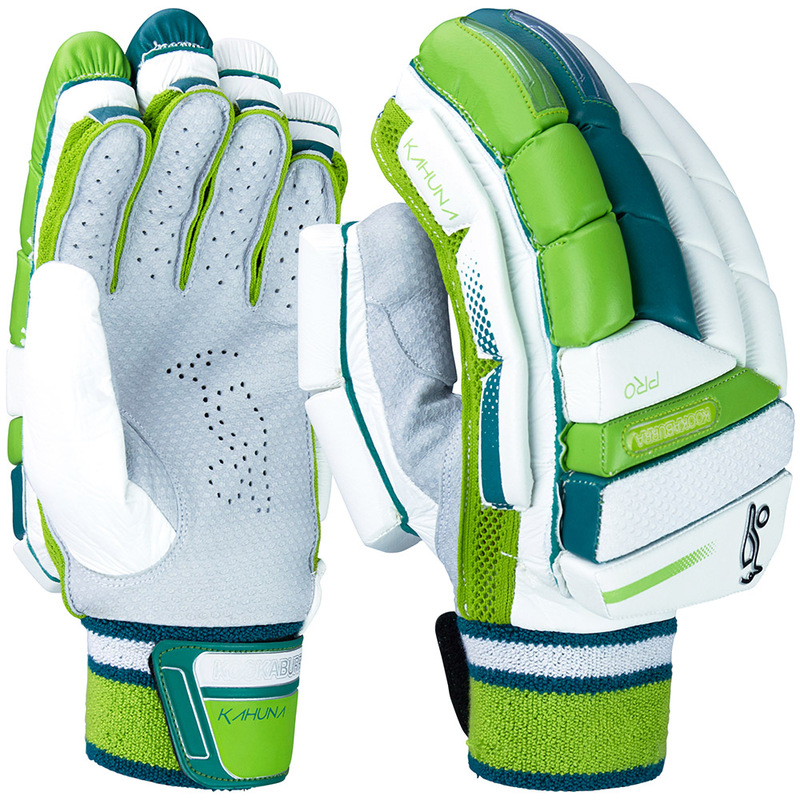 The protection will also be more extensive both in terms of impact resistance and area covered (e.g. 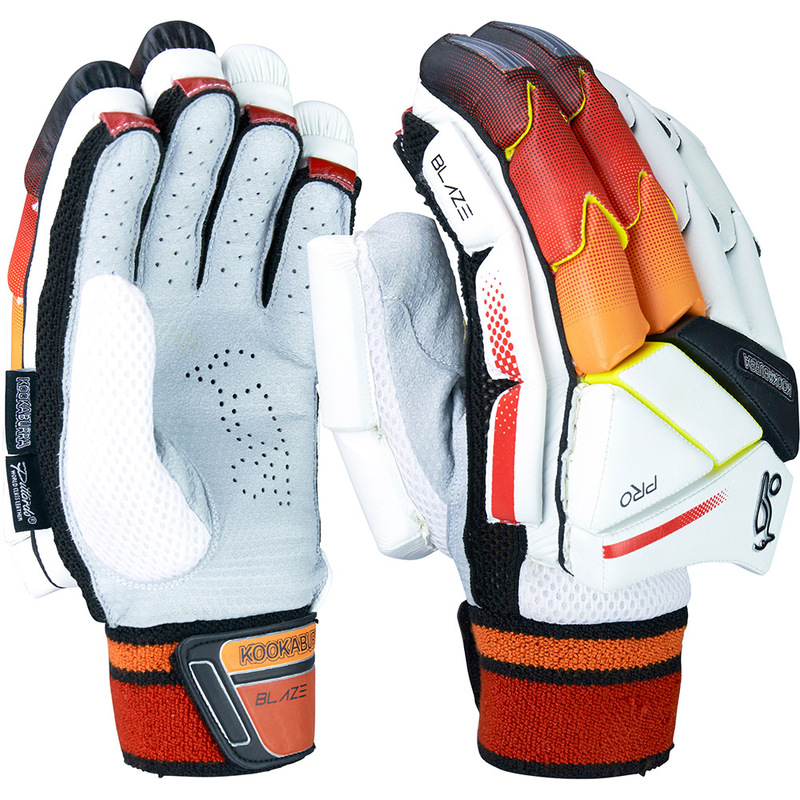 side bar panels on leading fingers).